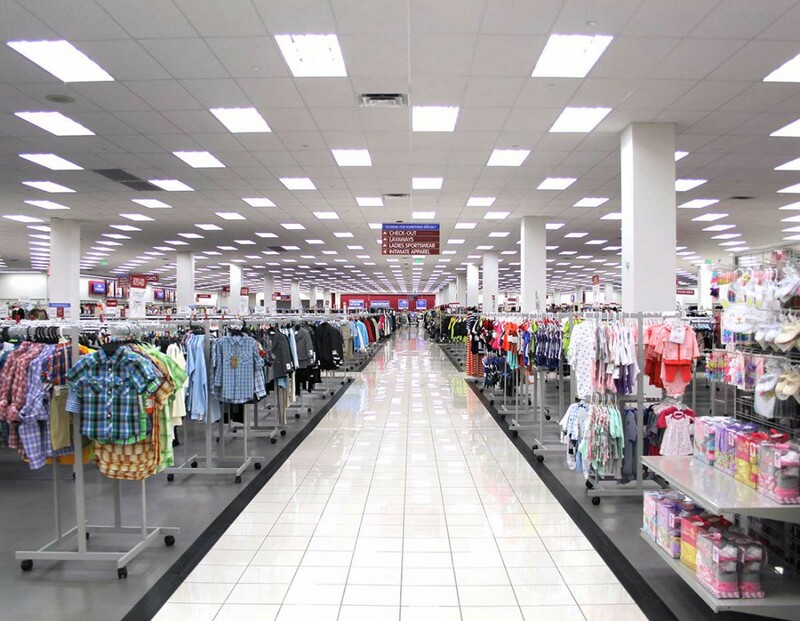 To prepare for a new Burlington Coat Factory store, Kirtley-Cole Associates teamed with The Everett Mall to complete structural upgrades, relocation of CMU walls, new mall entries, and MEP/infrastructure upgrades. 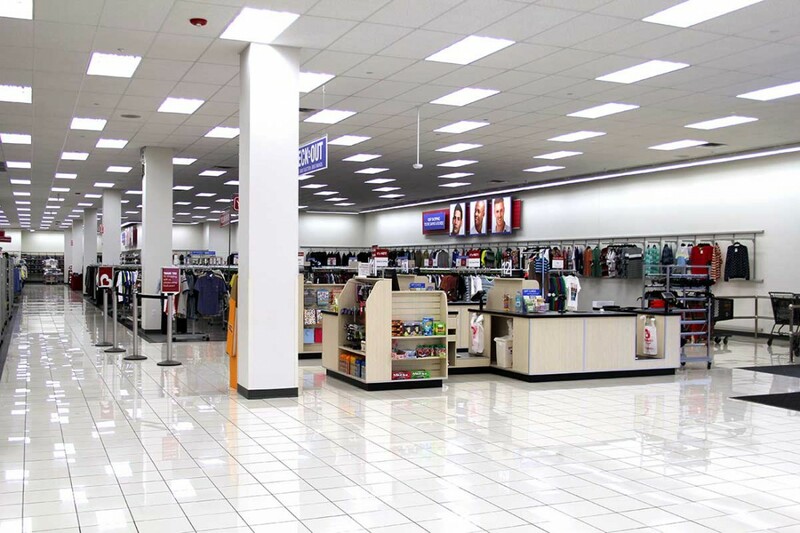 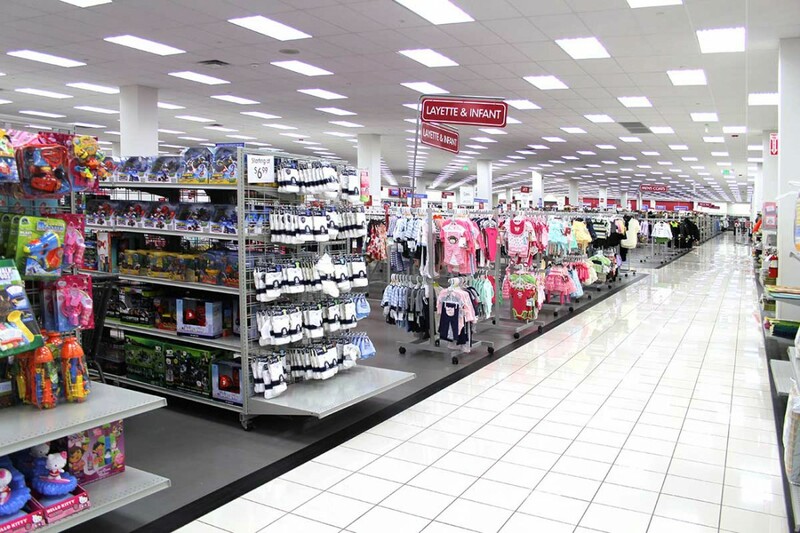 This work was followed by a 69,337 SF tenant improvement and build-out of the new Burlington Coat Factory store. 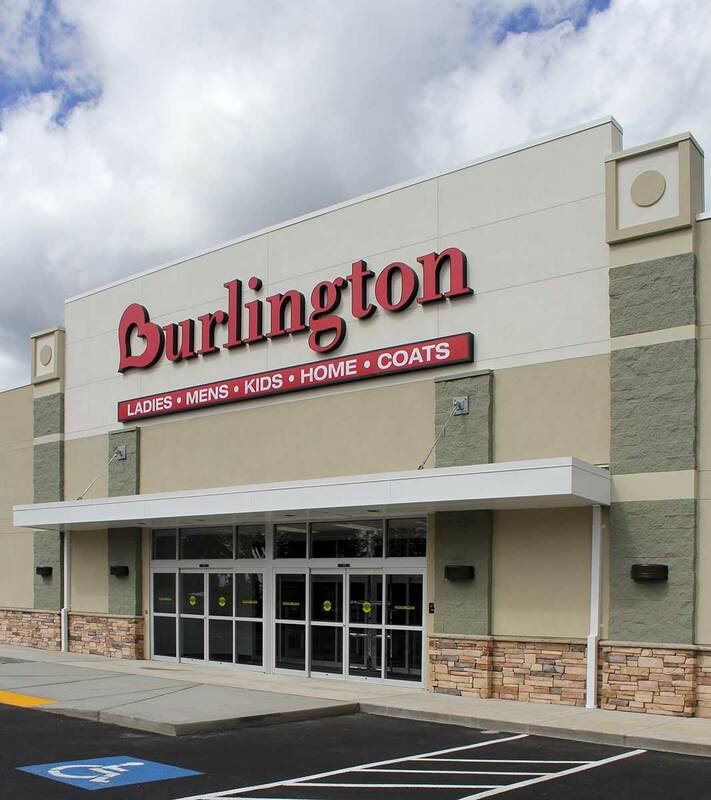 Kirtley-Cole Associates again teamed with Burlington Coat Factory to complete the construction of their new Bellingham store. 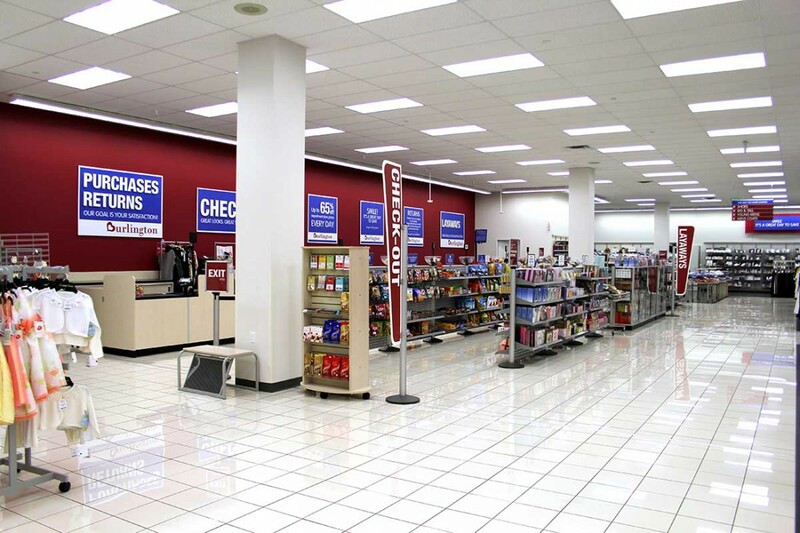 The tenant improvement project converted a former grocery store, originally constructed by Kirtley-Cole Associates, into a new 74,000 SF retail store for the national chain.